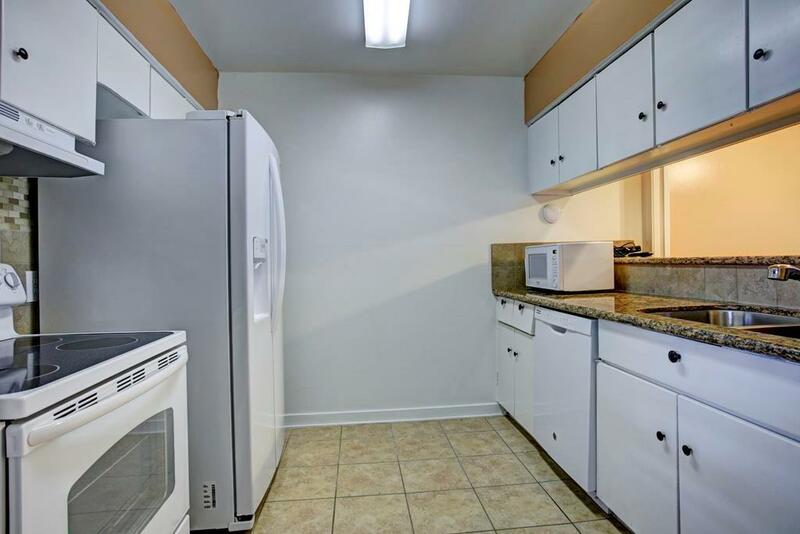 What a precious GROUND FLOOR CONDO ideally located in the Heart of Houston! The home overlooks a sparkling fenced pool in this gated community. 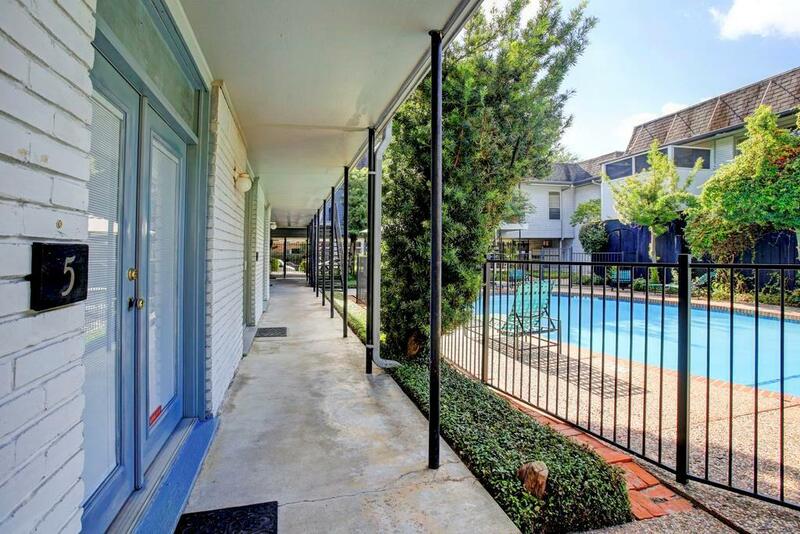 It is one of only 32 units in this Galleria Condo Community locale and just a stones throw from all our H-Town events. minutes from Memorial Park, Uptown Park, Washington Corridor, Upper Kirby, Downtown, & West University! ALL BILLS ARE PAID IN MONTHLY HOA, including electric, water, sewer, basic cable, and trash pickup! 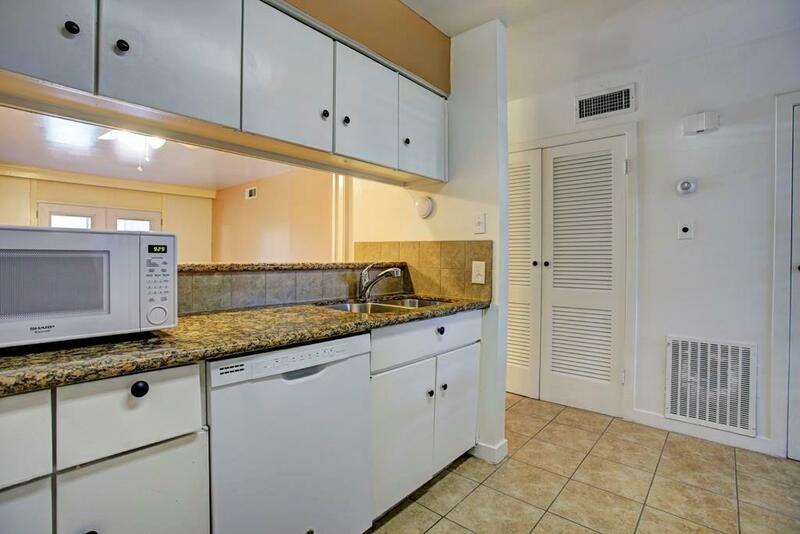 Elegantly renovated and updated (2016) Kitchen with ALL recent appliances, rich handsome granite counters, recent sink and plumbing fixture. The home was freshly painted in 2018 with warm designer tones of neutral "greige. 1 Reserved Parking space #117 and 1 Storage Unit in this Gated Garage. There is a designated Parking Lot across the street offering more parking for 3300 Yorktown residents! 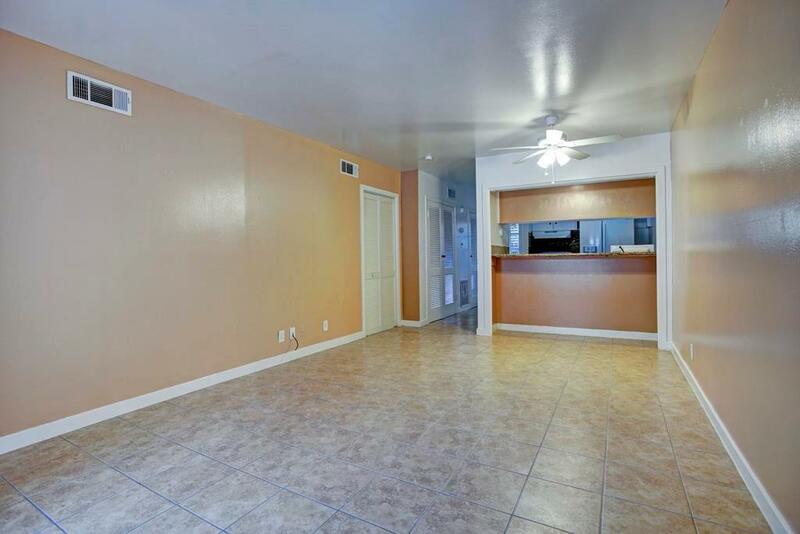 Easy access to 610, Westpark Tollway, HW59 and I-10. Pet Deposit Description Non Refundable Pet Deposit. Amount Depends On Type Size Etc. No Aggressive Breeds Allowed Per Hoa Rules! Email Or Text Pet Photo & Pet Habits...Crated Etc.